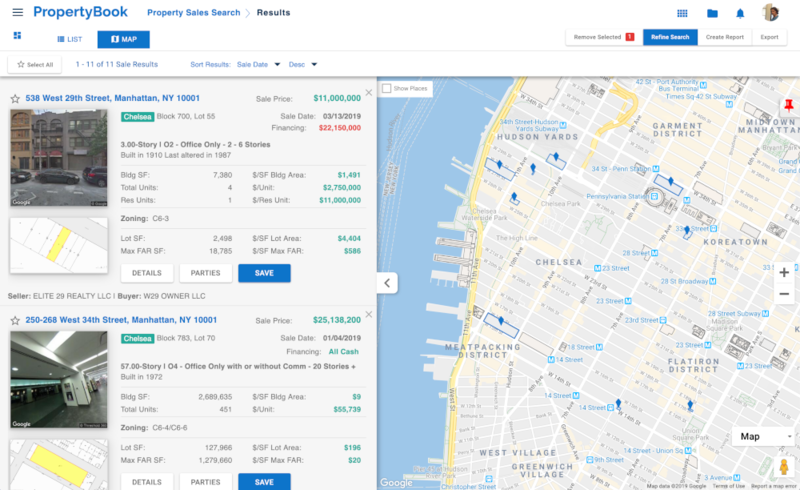 The best NYC real estate data platform. Search on comprehensive criteria options. 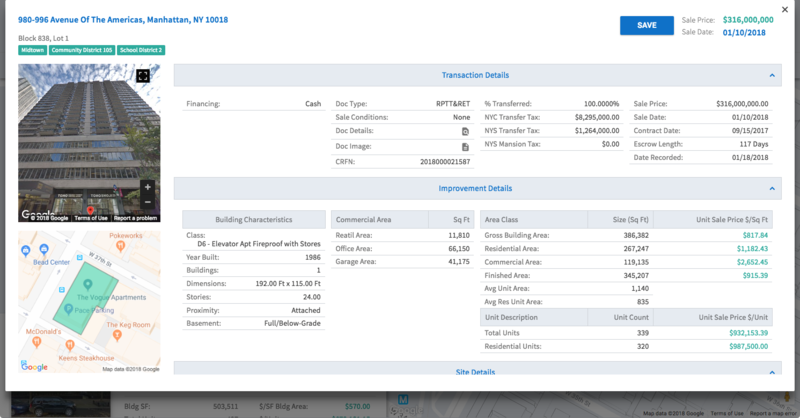 Property details and sales data. Get the most comprehensive, accurate and reliable property data available. 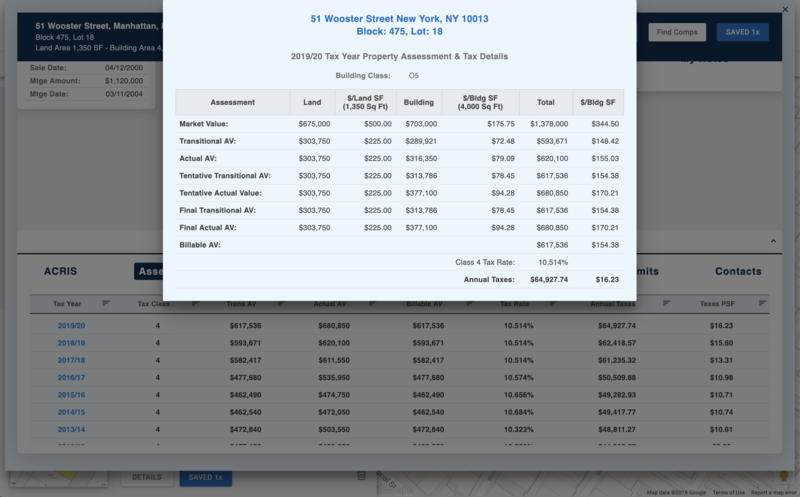 Get the most reliable NYC property data available. Land, zoning, property records, building details and more. 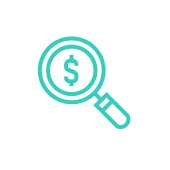 Leverage robust search criteria to find the best comparable sales. 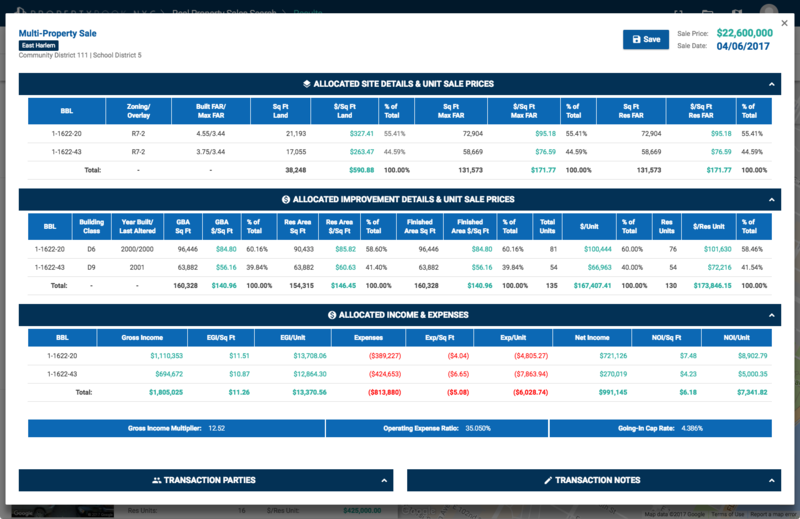 PropertyBook's sales data is researched, analyzed, verified and validated by expert real estate appraisers and data scientists. We meticulously track every condominium unit in New York City, givng our clients a streaming pulse on the condo market and inventory. 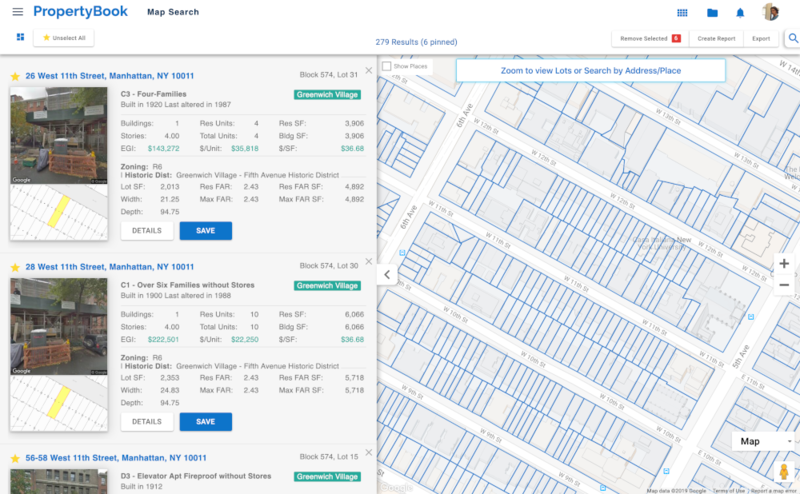 PropertyBook has the most accurate New York City co-op building and unit data available. 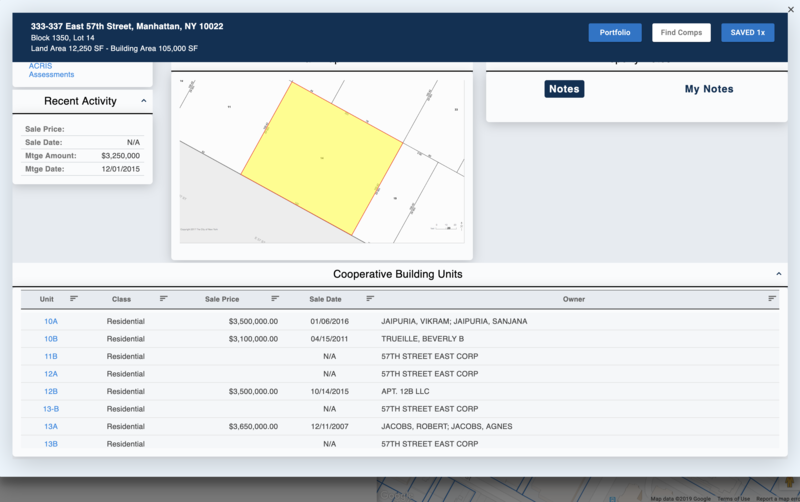 Co-op owners, buyers, appraisers, brokers and attorneys rely on our co-op property data to make informed decisions. 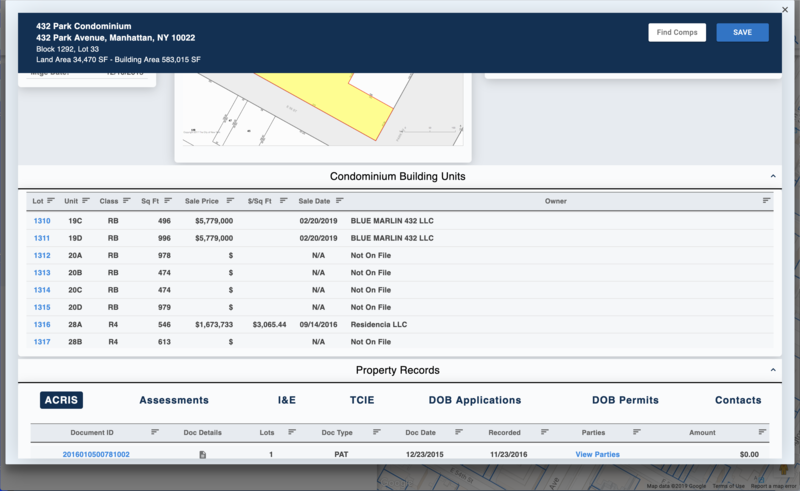 DOB Search enables real estate professionals to search for construction applications and permits using hundreds of filter options. 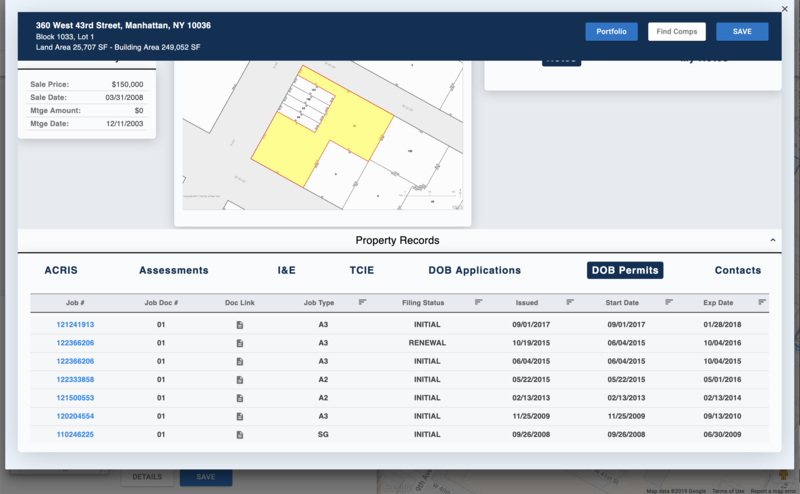 Analyze recent and historic DOB applications and permits to stay informed about construction activity, market trends and supply / demand. Gain valuable market insight to get ahead and stay there. 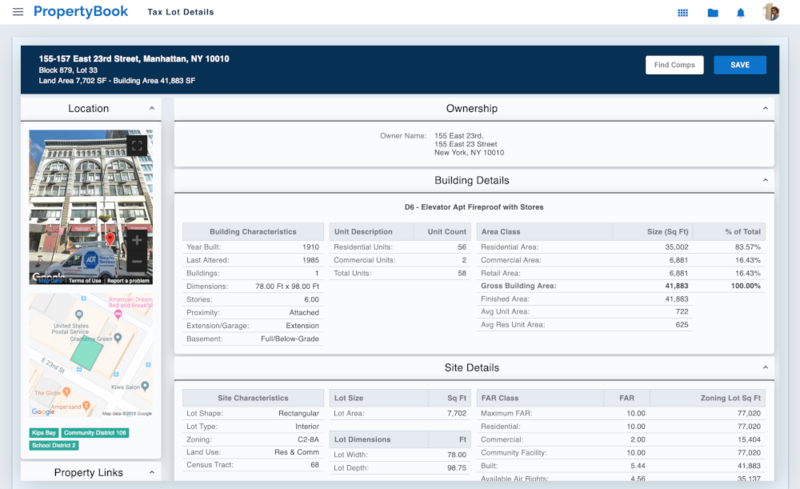 Access detailed ACRIS real property records for every NYC tax lot and co-op unit. 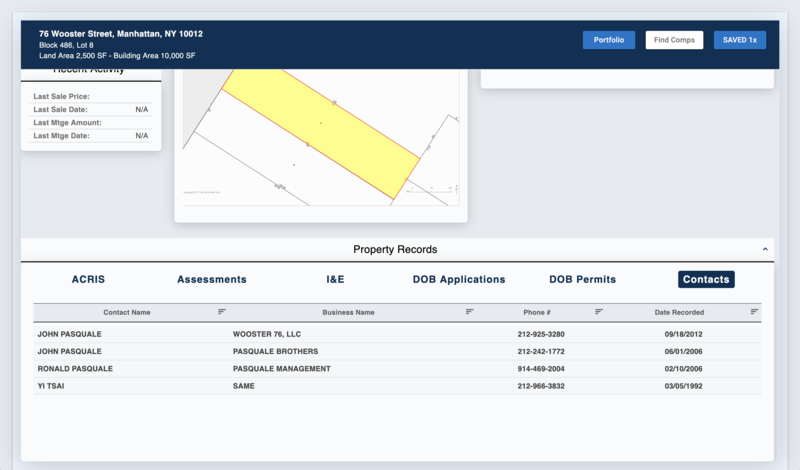 Easily find detailed information on any real property ACRIS document, including a list of every property the document is recorded against. 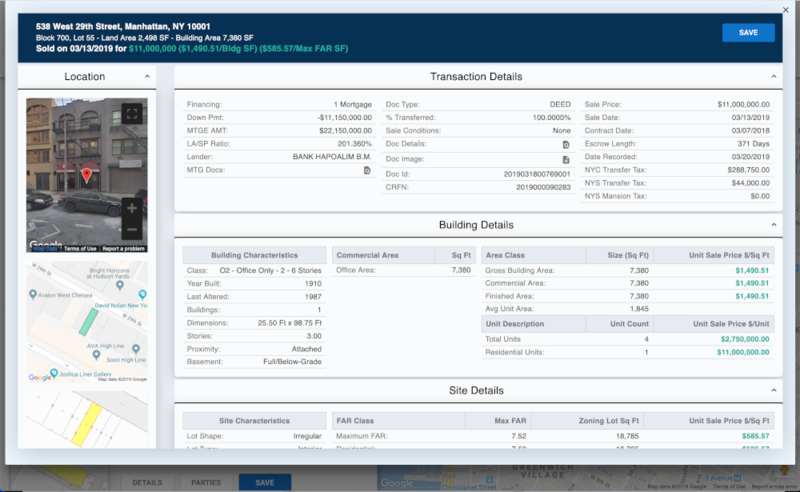 PropertyBook has current and historic property assessment and tax details for every NYC property, going back 20 years. 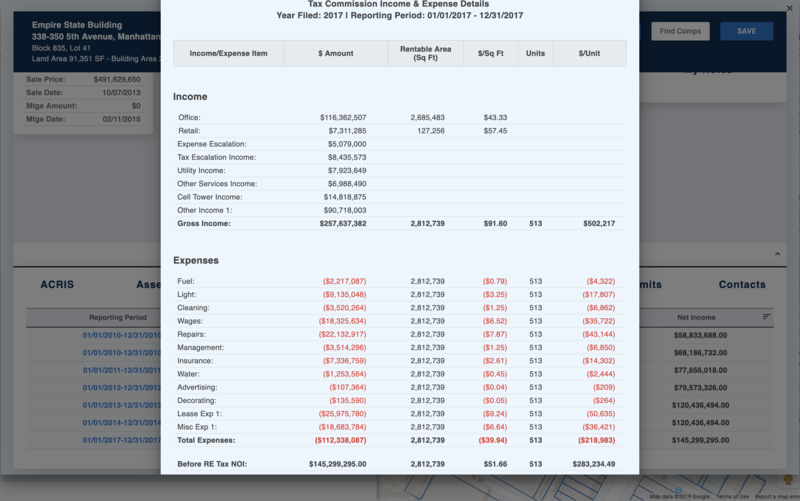 Income & Expense data extracted from the NYC Tax Comission, NYC Department of Finance and proprietary data sources. 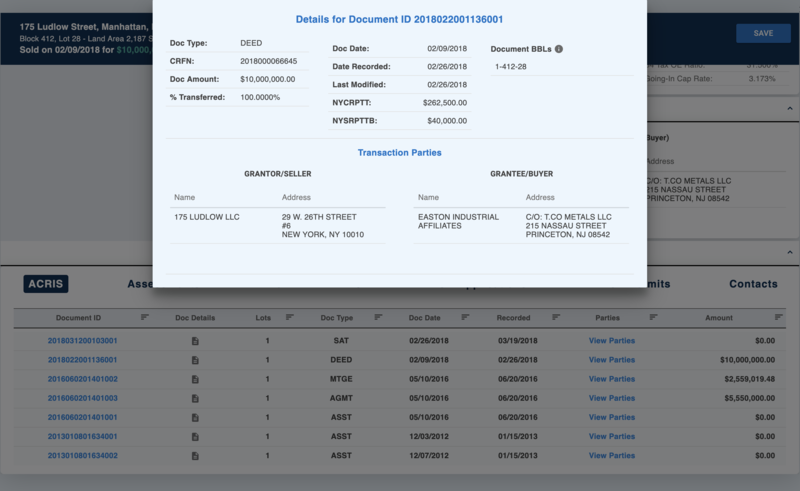 Instant access to NYC Department of Buildings permits and applications for any property. 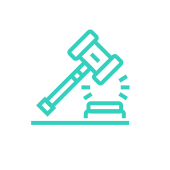 Uncover application and permit details as well as a link to the source document for confirmation. Easily access property owner contact details, including phone number, mailing address and email. Reach owners to market services, acquire information and make offers on off-market properties. 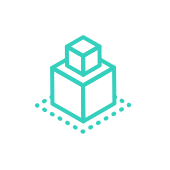 Export contact info and import it into your CMS. 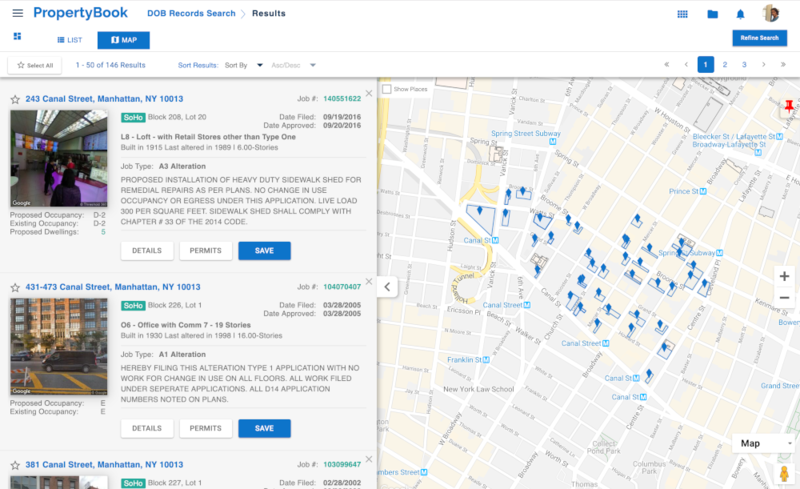 Our proprietary property data is the most comprehensive, up-to-date and accurate New York City property data available. 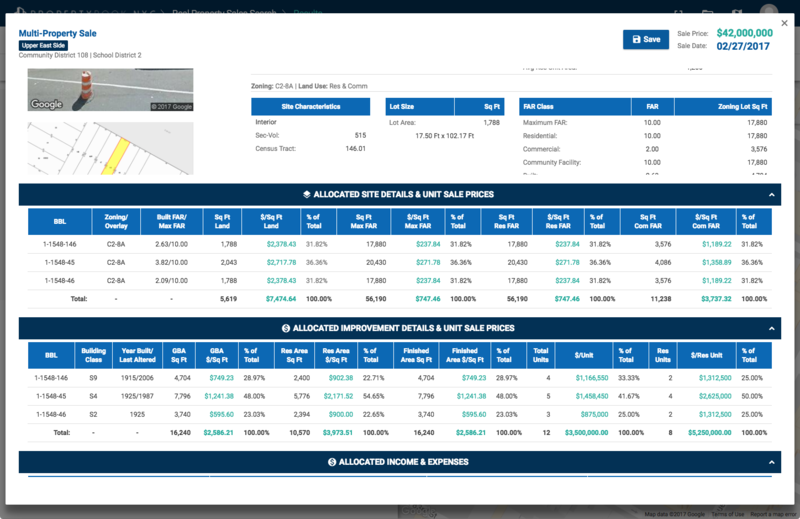 PropertyBook's sales data is created using the most accurate property and sales information, ensuring our clients are ahead of the curve.